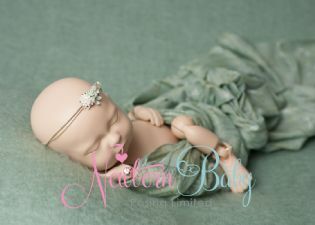 Our newborn photography wraps are an integral part of newborn photography. 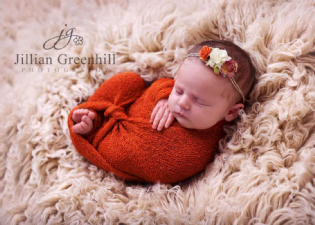 Our stretch wraps, mohair wraps, lace wraps & cheesecloth wraps are soft and stretchy with great texture and are perfect for many types of wrapping. 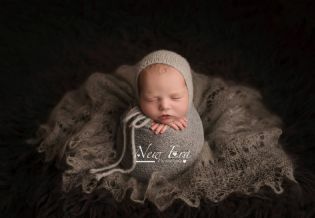 By far the most popular wrap for newborn photography is the stretch wrap due to its soft, stretchy nature and the variety of colours we offer it in. It can be used simply by draping or for the potato sack pose which requires 2-3 wraps to be used for the pose. 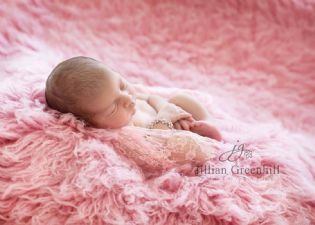 The knitted mohair wraps and lacey wraps create a different texture but can be used as a drape and to wrap. Our lacey wrap/stuffers offer themselves not only as a delicate wrap but as a stuffer due to their size. We show you how we use our stretch wraps here You can of course use this method of 'wrapping' with pretty much any of our wraps!